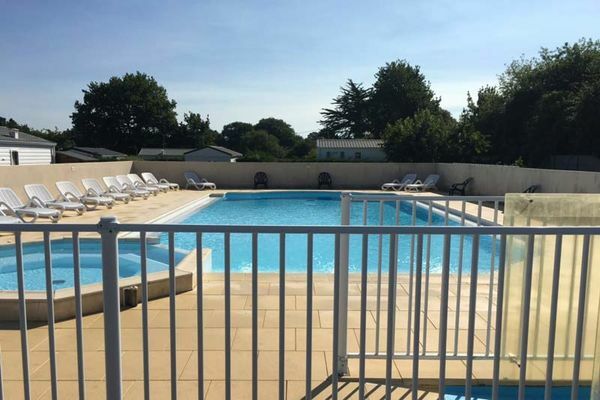 This friendly family campsite is 5km from the beaches between the sea and La Brière, ideal for exploring the attractions of the Côte d’Amour and the marshlands. This campsite is in a lovely countryside setting at Saint-Molf, 5 km from the beaches at Quimiac and close to some great sites, including the salt-marshes of Guérande, the Grande Brière marshes and the port of Turballe. 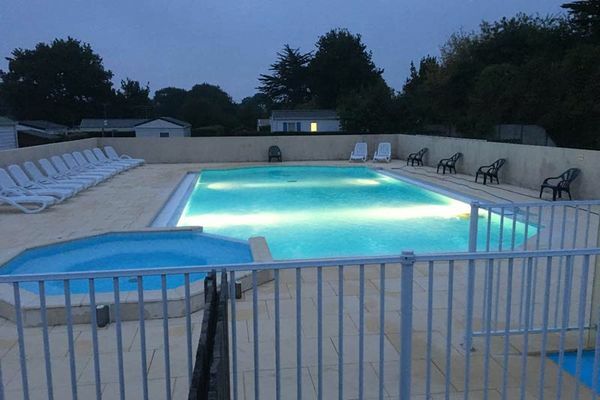 It’s more reasonably priced than others in the area, is in a great location, and has a friendly, peaceful atmosphere. The leafy 2 hectare site accommodates tents, caravans and camper-vans, and there are some mobile-homes available too. The heated pool also has a Jacuzzi, great for relaxing! 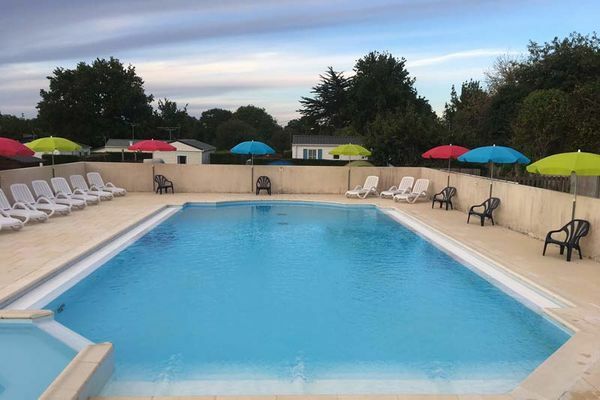 Fishing enthusiasts will love the little pond here, and everyone will love the basketball, table tennis, table football and pétanque (boules). There’s plenty for everyone, big or small!